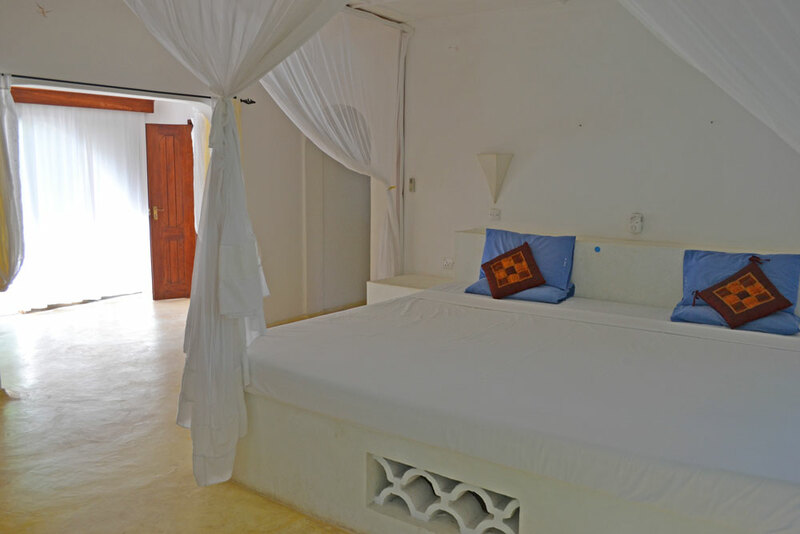 Arcadia is a popular and comfortable 4/5 bedroom house with 5 bathrooms that is currently used as a holiday rental property. 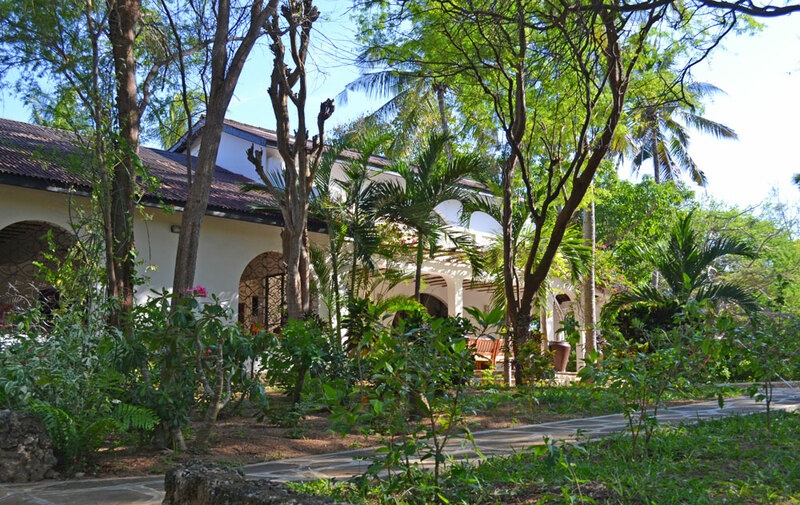 Set in a private garden of two acres, the house is situated on a beach access road only a minute's walk from the white sandy beach of Watamu Marine Park. 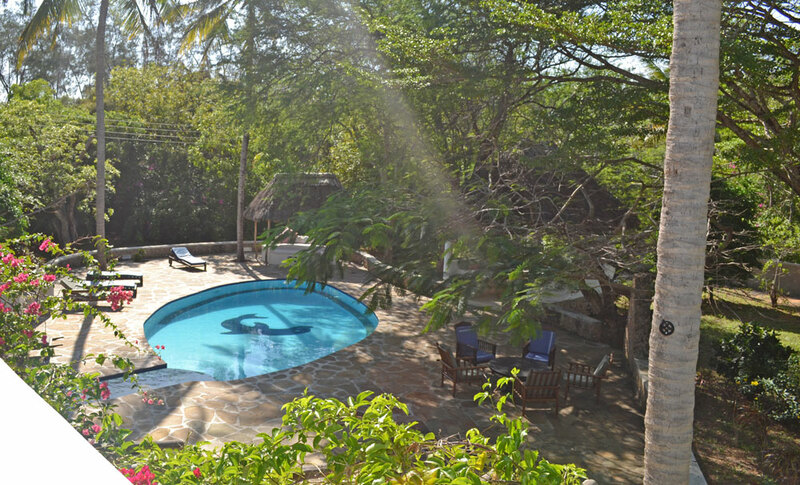 There is a large pool flanked with various seating areas, including a kingsize makuti-shaded double bed, ideal to relax and watch the children in the pool. The kitchen is modern and open - separated by a breakfast bar from an area with pool table and plenty of seating. A further living room with a bar leads to a TV room where another double bed that can be used as a 5th bedroom if necessary. 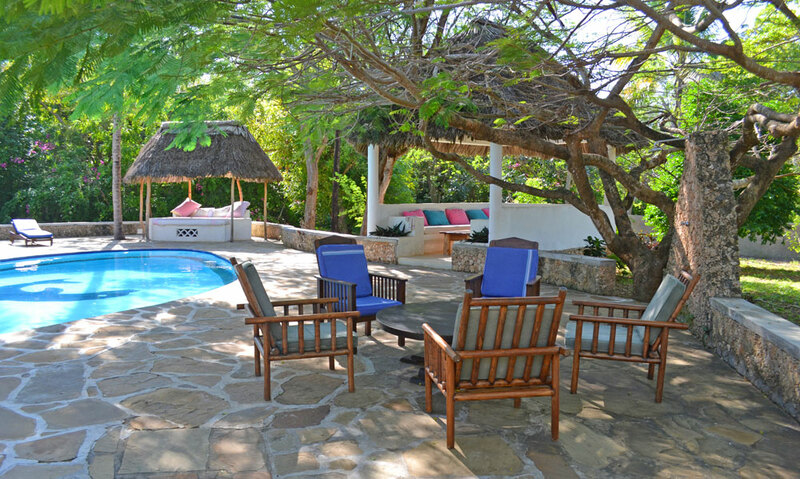 The property is Leasehold and includes a store, staff quarters and water tanks. 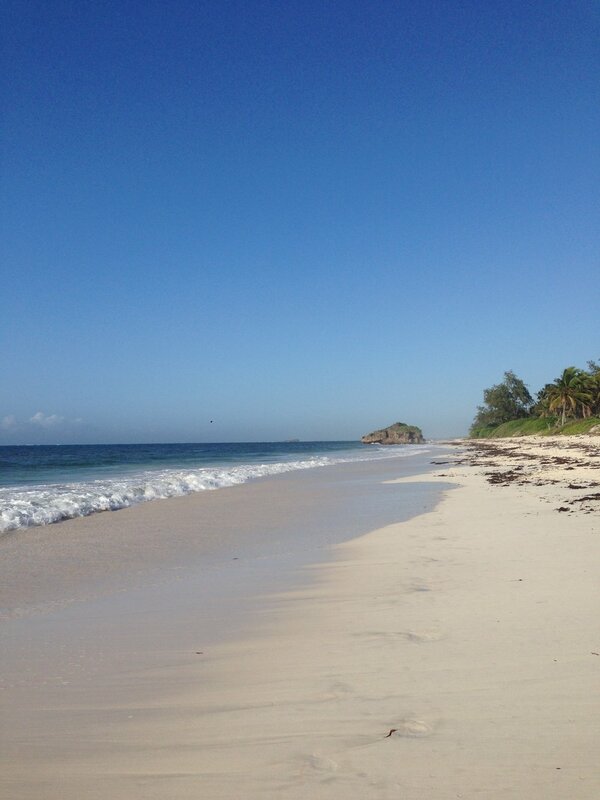 Perfect to continue as a rental property or as your Watamu home.